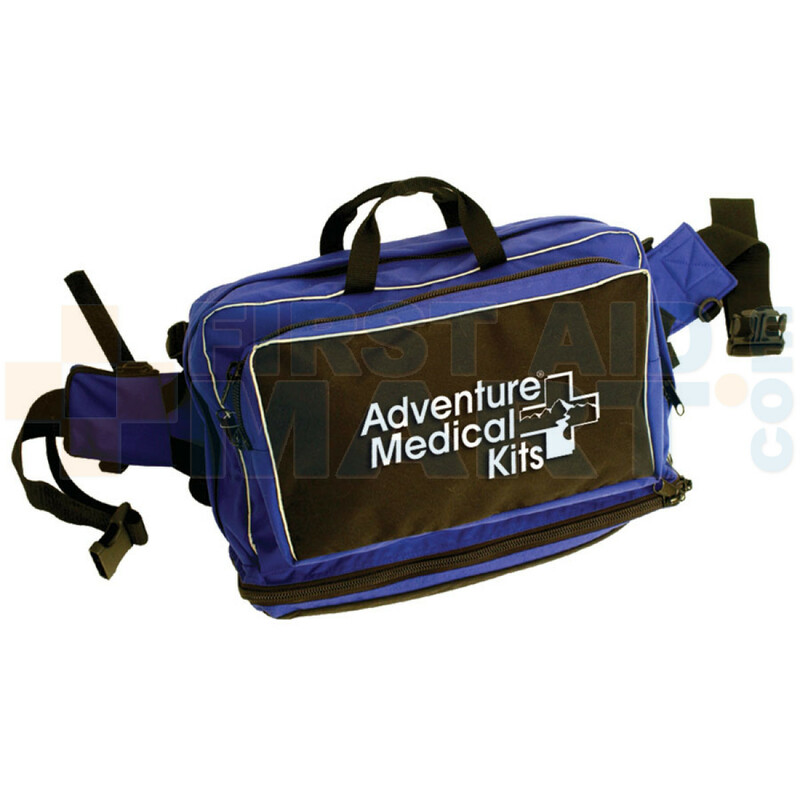 The AMK Mountain Medic is a purpose-built portable hospital for professionals who require gear they can depend on in all conditions. 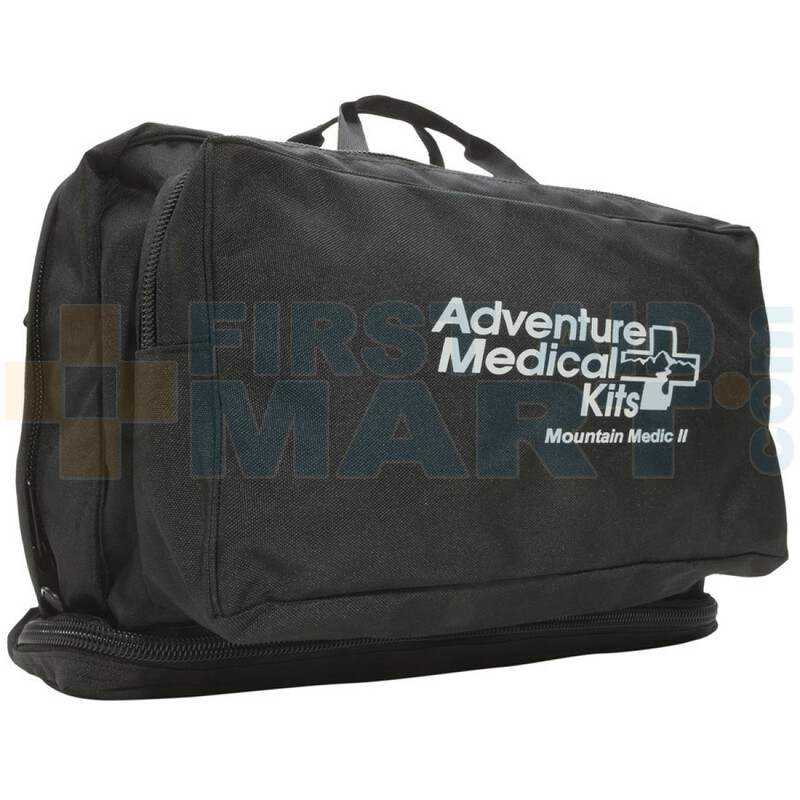 The outer bag is a fully-featured lumbar pack with a padded, adjustable waistbelt, tough 600-denier nylon exterior fabric, and ultra-durable #10 zippers. 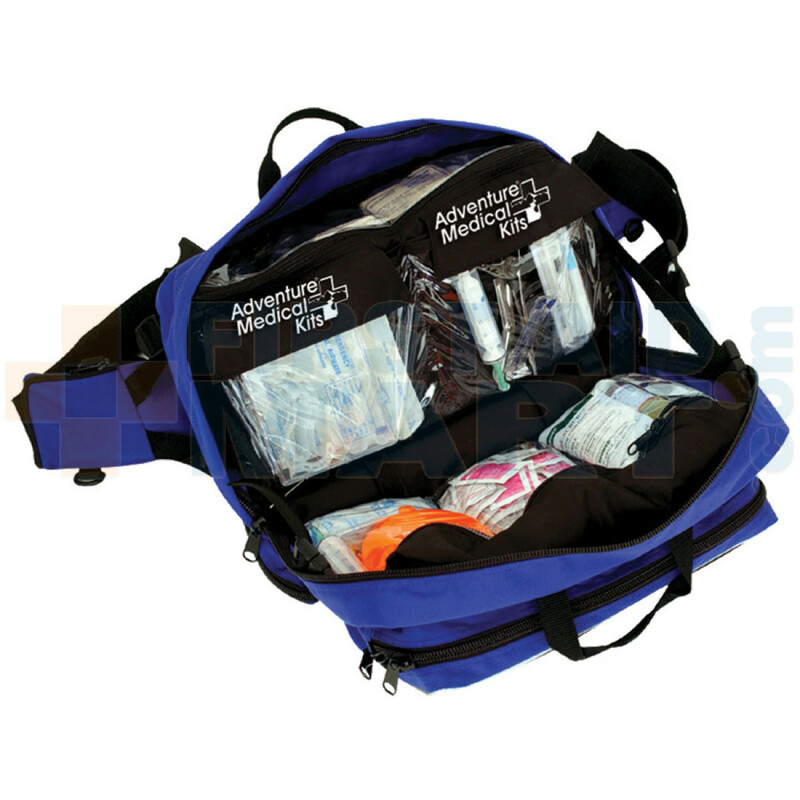 Polyurethane clear-view windows with a -28 C cold-crack rating make it easy to locate kit contents in unforgiving environments, while a range of supplies, including oral and nasal airways, scalpel, blood pressure cuff, stethoscope, and CPR mask provide the foundation for professional remote medical care. 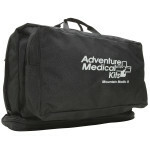 Kit contains enough First Aid and medical gear for 1-18 people for 1-30 days. Oral Rehydration Salts, Glutose Gel, emergency dental repair, inflammation, diarrhea, upset stomach, cold & flu medications included. 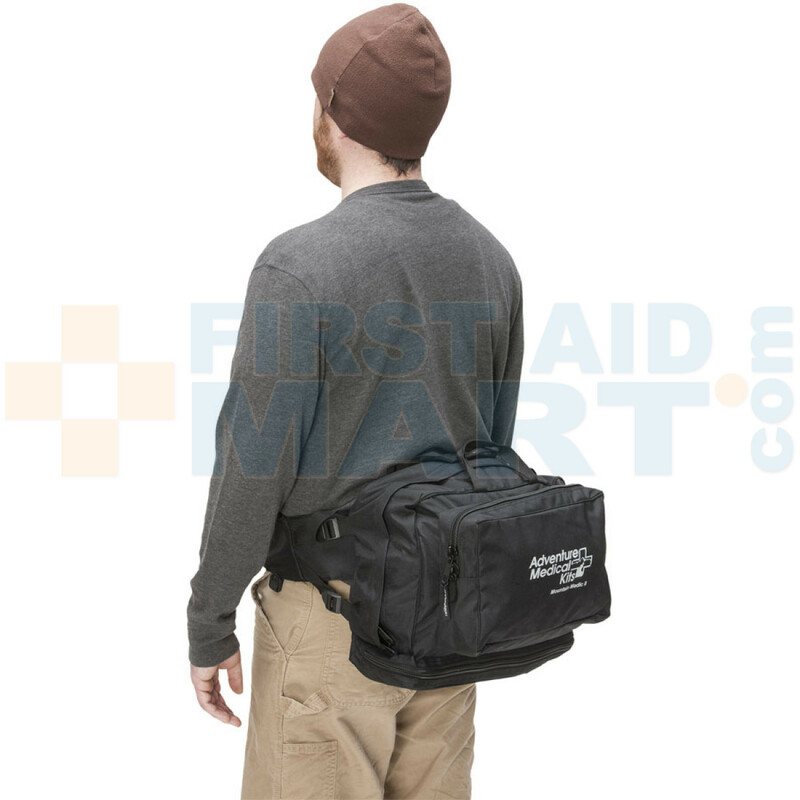 Trauma pads and wide elastic wraps to control life-threatening bleeding. 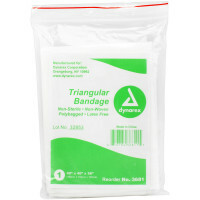 (10) Bandage, Adhesive, Fabric, 1" x 3"
(4) Bandage, Conforming Gauze, 3"
(16) Bandage, Non-Woven Adhesive, 3" x 4"
(2) Dressing, Burn, WaterJel, 4" x 4"
Adventure Medical Mountain Medic Emergency First Aid Kit - 0100-0502.